The funny thing about Bali is that despite its proximity to the agricultural bounties of Australia it’s still pretty tricky to get a good steak. 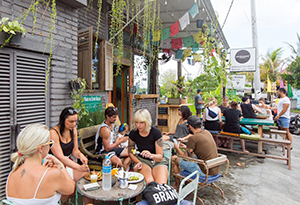 Most restaurants here use local meat which is known to be quite tough, and many a Bali tourist has had a craving for iron go unsatisfied. So, we did some research amongst the local and expat community to discover where you can get the best steaks in town. Below are our discoveries for both going out and staying home. If the later is your preference, then we’ve also got some fantastic villas on the books. You can reserve one with a kitchen and cook your own steak, or go out to one of the best restaurants in town. Note: this article is for the meat eaters but most of the restaurants we mention also have vegetarian dishes on the menu. 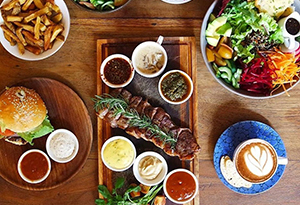 My Warung is a favourite amongst the expat community for one main reason: The L ’Entrecôte Australian rib eye 250-gram steak served with homemade Béarnaise sauce & French mustard, accompanied with French fries and a green walnut salad. It’s 180K or around $18, and it’s always good. The steak is excellent, the atmosphere is hip, and there are several branches of My Warung. 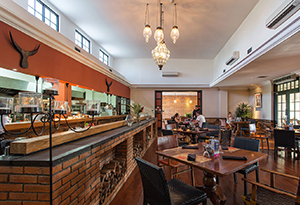 Try the one in Berawa on in Batu Belig, and if you’re in Ubud, you may want to go against the grain and enjoy a steak quietly amongst the Ubud vegetarian clan. 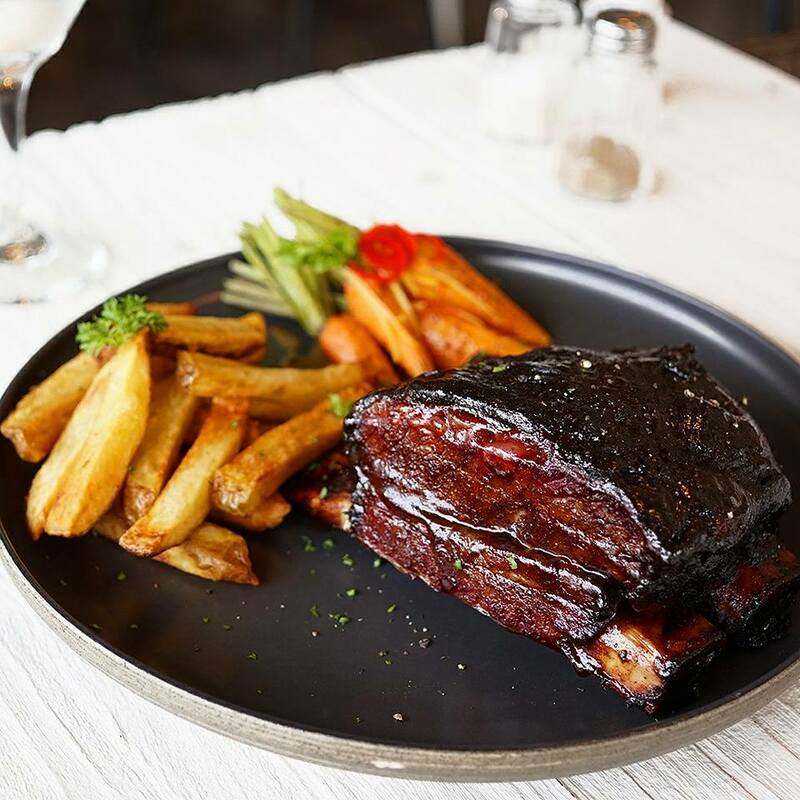 If you’re familiar with Finns Recreation Club then you may have seen a sign on the fence for Bistro C. It’s a small restaurant overlooking the sports field, and it offers gorgeous smoked cuts of meat and chargrilled dishes. 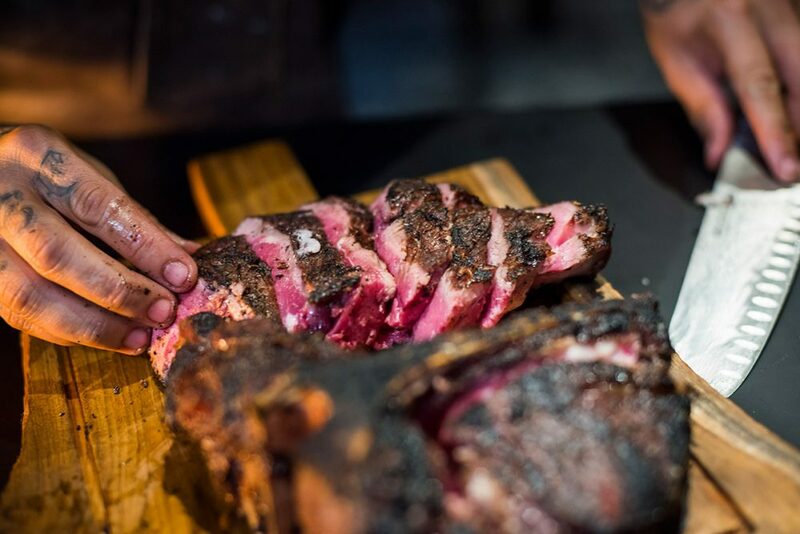 The menu is made for sharing with big platters of both meat and seafood and word on the street is that they have their own smoker which is what makes the steak so good. The sports bar next door is the perfect way to wind up an evening with the lads by watching the UFC or the footy after your meal. These guys are perhaps the meat specialists of Bali with what they call a “meat boutique” on eat street in Seminyak that offers a tailored steak cooking process. 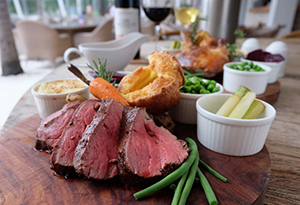 They import grain or grass-fed beef which has been carefully chosen from sustainable farms in Australia and the US. Then their molecular chefs start the process of dry ageing the meat on site for 28 days. After that, it’s broken down into smaller pieces, coated in oil with their signature rub then seared in the charcoal fuelled gaucho grill. 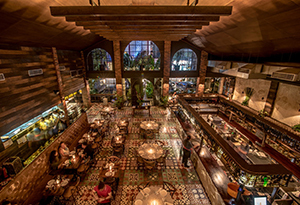 If you like your meat Latin American style, then Barbacoa is an upmarket option for a night out on the town. It’s a little more expensive here, but the steak is gorgeous, and the flavours are primarily BBQ style with a wood-fired grill that’s powered with charcoal and loads of smoke. The restaurant is a large warehouse that has been refitted with a flash bar, and leather banquettes are lining the walls. Recycled wood tables are scattered across two levels, and the floors are laid in mosaic tile, plus there’s a rice field view outside to enjoy with your steak. We couldn’t do a meat special without mentioning Texas BBQ, and Holy Smokes is ticking all of the boxes on Jalan Petitenget. 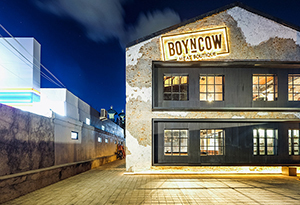 It’s a new casual American dining restaurant based upstairs opposite Ling Lings. They serve slow-smoked BBQ and Southern-style comfort food. 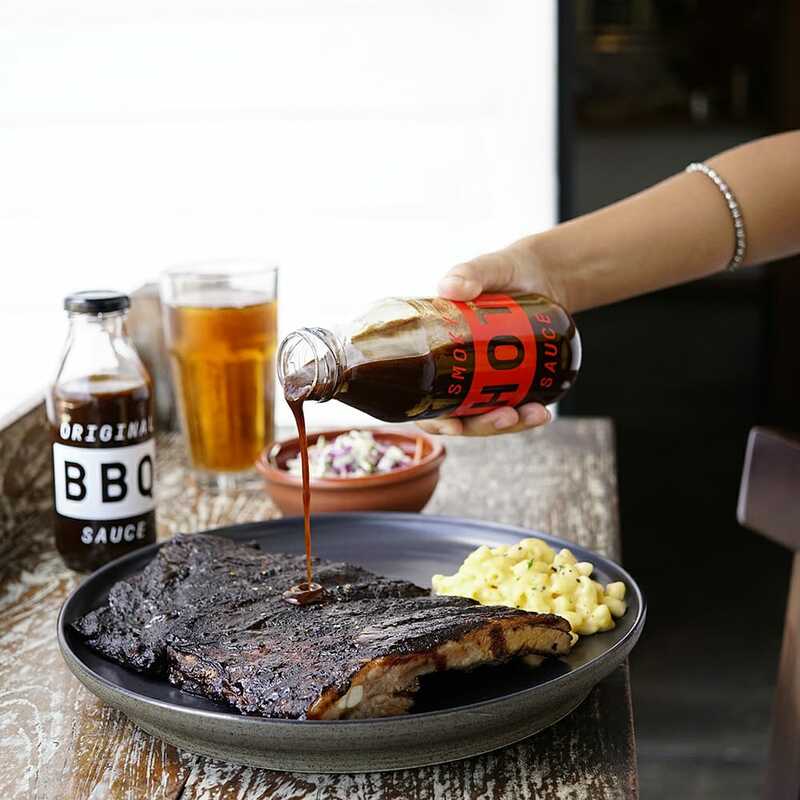 We love their Texas-style Wagyu Beef Brisket but also recommend you try half a slab of St Louis Pork Ribs with special flavouring. Never be disappointed by a tough steak again! We surveyed the local community, and although three delivery services were mentioned, one was repeatedly lorded as being the best. So from the people’s mouths come this recommendation for Local Parts Butchers which is part of Locavore in Ubud. 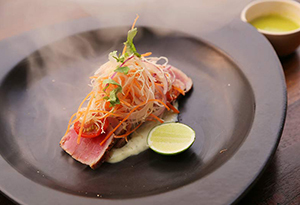 They deliver to Canggu and Seminyak and specialise in sourcing healthy whole animals direct from known farms. They insist on cruelty-free organic animals raised only in Indonesia. The other recommendations are butchers called Raja meat and Bali Highlands Organic for fresh, tasty meat nose to tail. And lastly, if you don’t have time to order online pop down to Festive Supermarket in Canggu. 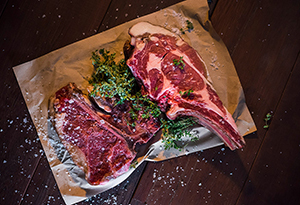 They have organic Australian meat in the butcher section which you can quickly fry up at one of our villas. If you haven’t booked your accommodation yet check out the best selection of villas with kitchens here.